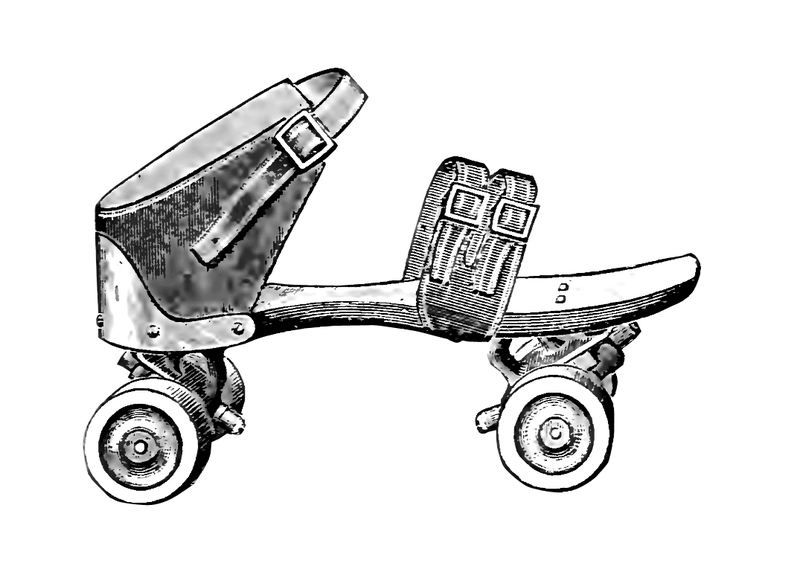 A very interesting peace of history Rollerskating Manual from 1884! Newer Post Postcards #3 for Chicks in Bowls Berlin Older Post Ho-ho-ho! Christmas Calendar!